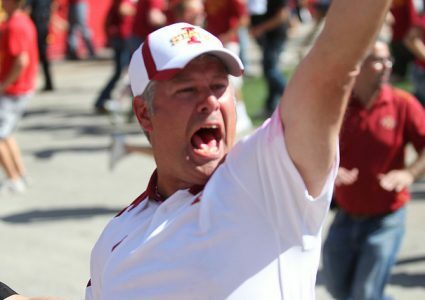 Chris Williams reacts to one of the wildest games in Iowa State football history. 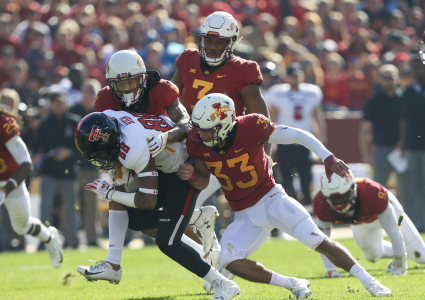 Iowa State tops Kansas State 42-38. Next STANZ: Did it really happen this way?